Courtesy of Coldwell Banker Stagecoach RE, Terry West. 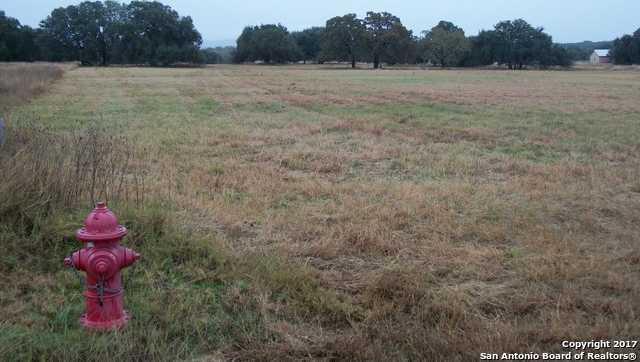 4.21 Acres BRIDLEGATE RANCH – Desireable Texas Hill Country! Limestone Hills, Medina river-carved canyons, scenic views, majestic Oaks just minutes from BANDERA. This gentle land is cleared, has large Oak trees & great building sites for your custom built home or Barn-dominium. Gated sub, underground utilities, Clubhouses, pools, tennis court, equestrian facilities & more. HOA Park w/Medina River swimming hole & playground! Seeking quiet, peaceful place to reconnect w/nature-restore the soul? Look no more!